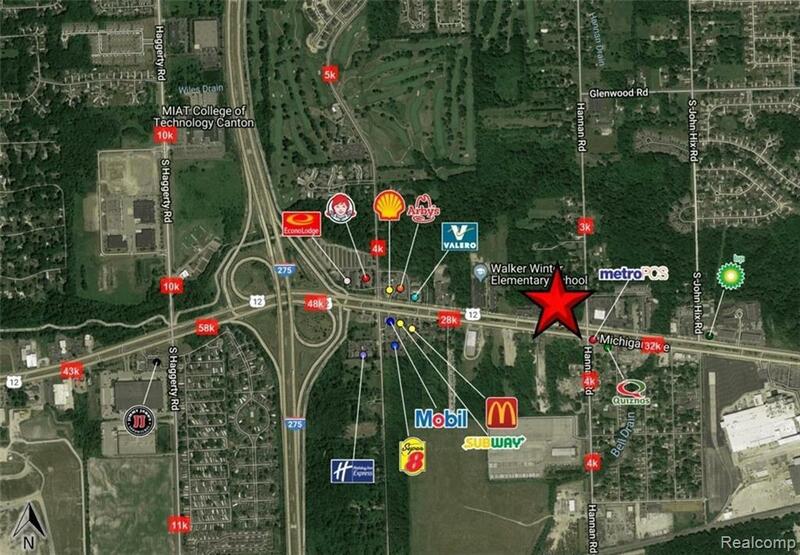 Over 2 Acres of prime development land on Michigan Avenue at the entrance to Canton Township. 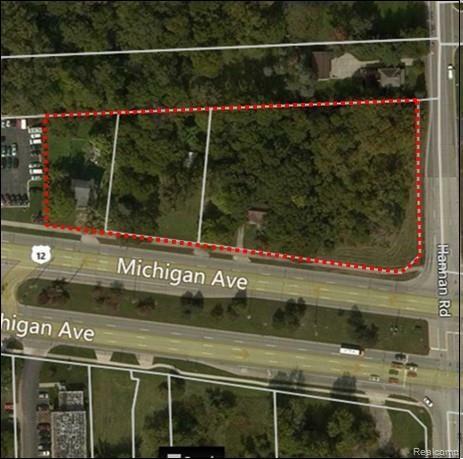 All structures have been cleared from the site in preparation for construction. 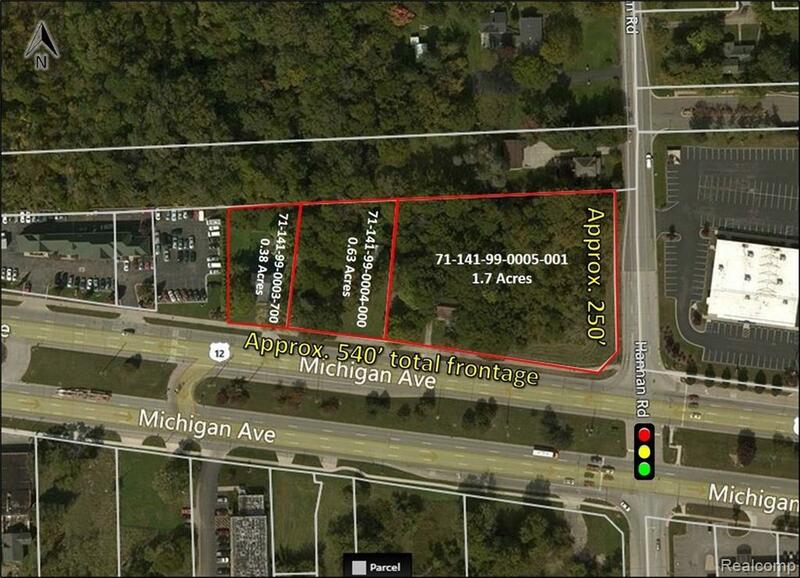 Positioned on the north side of Michigan Avenue, mile east of I-275, access to the property is ideal for a variety of retail and service uses that want to be part of the explosive growth in western Wayne County.